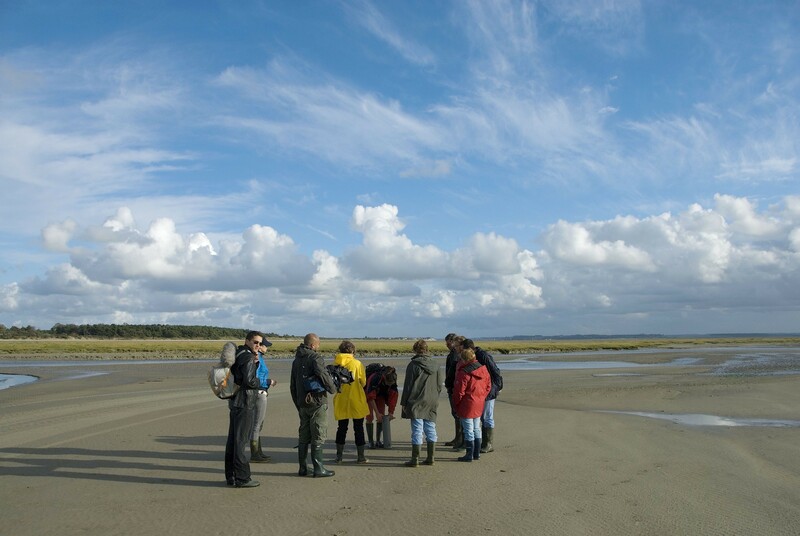 Want to "get away from it all" ? No need to go very far. 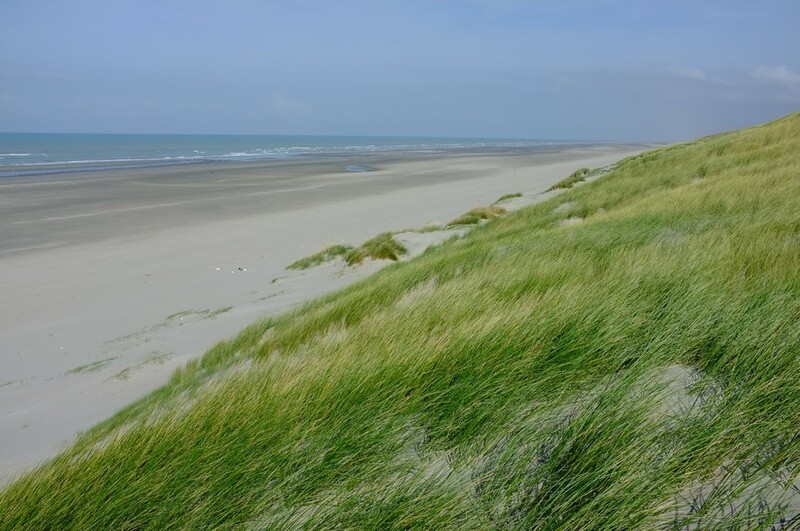 This hike will take you the "ends of the earth" right here in the Baie de Somme. 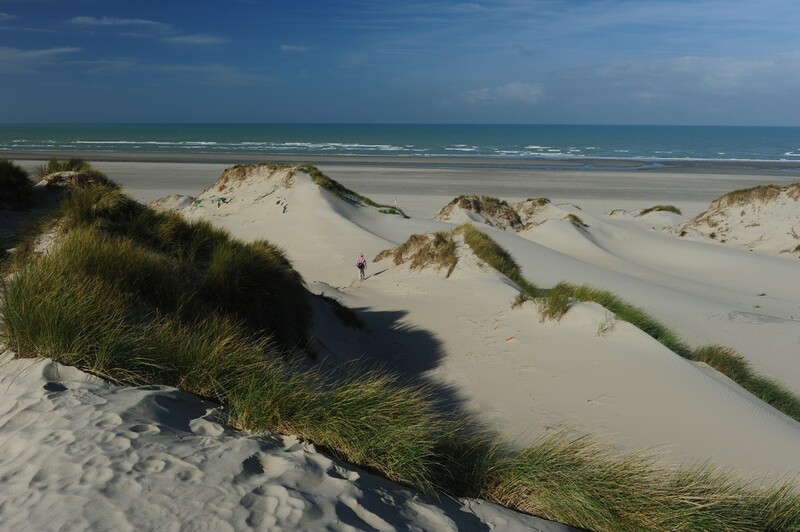 You'll need a whole day, a packed lunch and information on times of tides for the 16 kilometre trek through the Baie de Somme nature reserve and the sand dunes of Le Marquenterre.